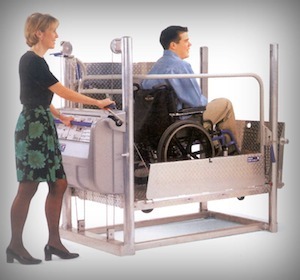 Magic Mobility Ltd are proud to become UK Ambassador Status sales agents for the new and revolutionary auto-folding eFOLDi Power Chair. This chair is incredibly light, weighing in at just 25kg. 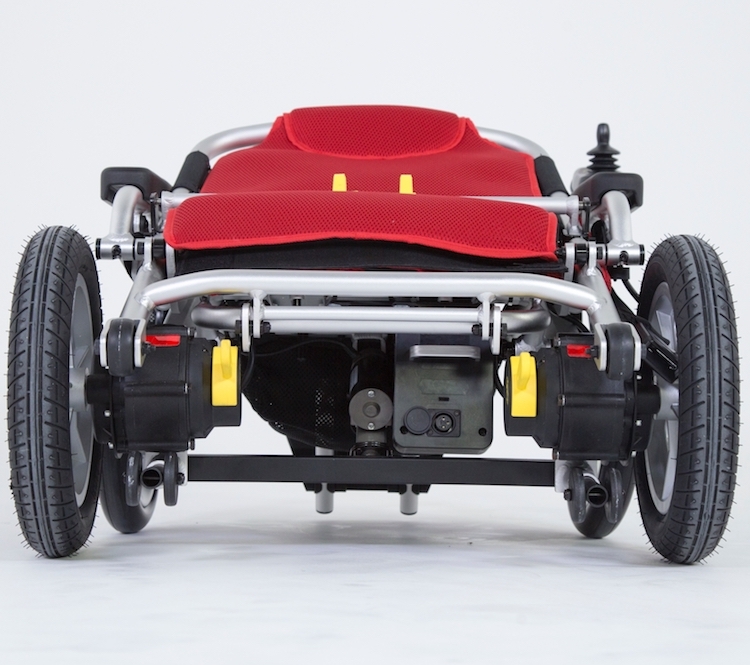 It’s made from high grade lightweight aluminium and incorporates a super powerful brushless motor which, when combined with the advanced on-board Lithium-ion battery can provide an impressive range of around 9 miles at up to 6kph. 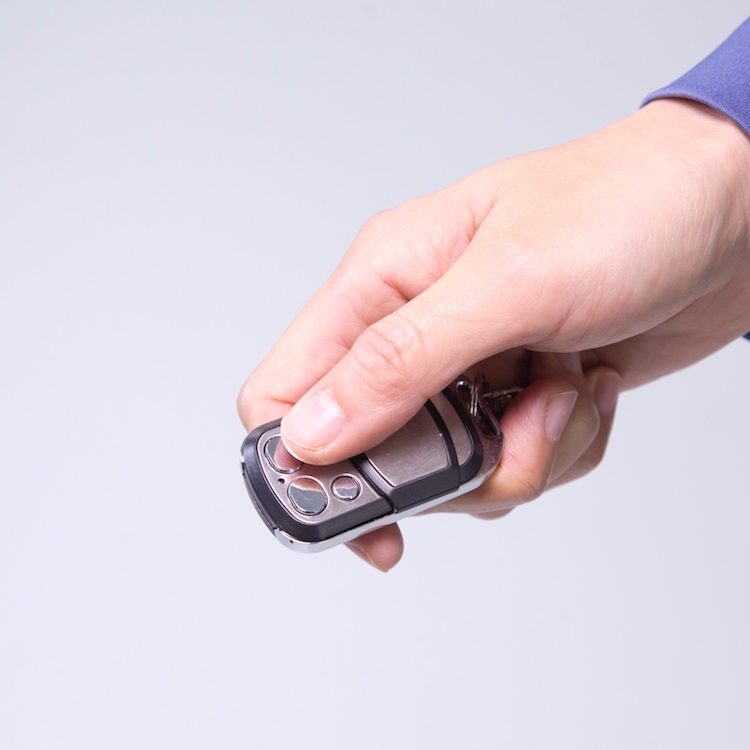 Equally impressive is its ability to completely fold down automatically into a manageable car boot size or for home storage simply by pressing a button on the suppled remote control fob. Comfort hasn’t been forgotten either as the chair uses a purpose built ‘Extreme Comfort’ padded seat with adjustable backrest, armrests and and a large telescopic footrest. Designed for riders up to 125kg / 19 stone, 9 lb in weight, it’s sure to appeal to a large audience. Safety and security has been addressed using an ‘Anti tip’ design and key switch with lockable battery box. 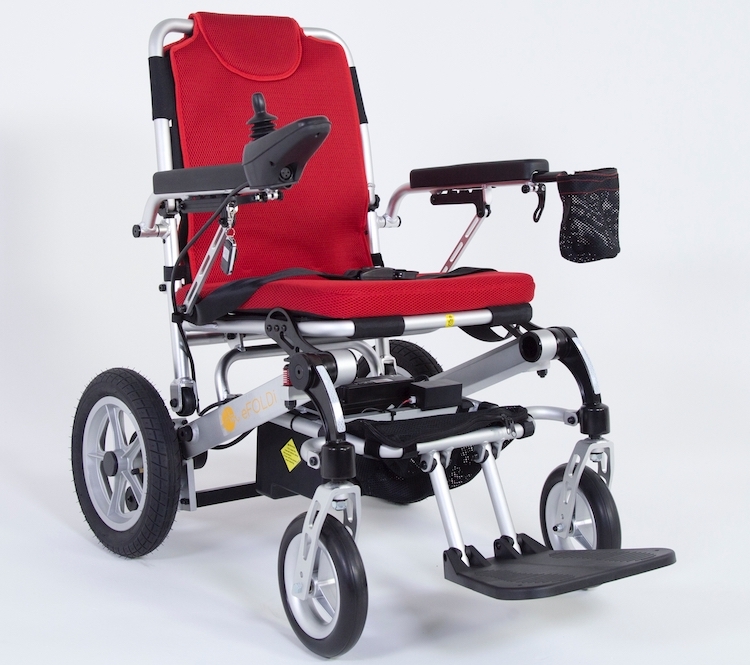 The eFOLDi power chair is designed for the frequent traveler or casual day-tripper alike and is priced to suit most pockets at just £2,399 with VAT relief. 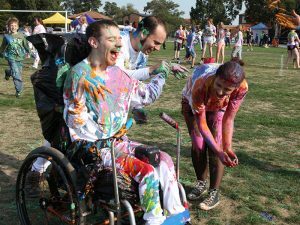 To drive the eFOLDi power chair you will need a functioning arm and hand to operate the joystick and controller buttons as intended. You should have a normal sense of balance and be able to observe and take action within immediate surroundings to avoid accidents. You should be 19 stone or under. 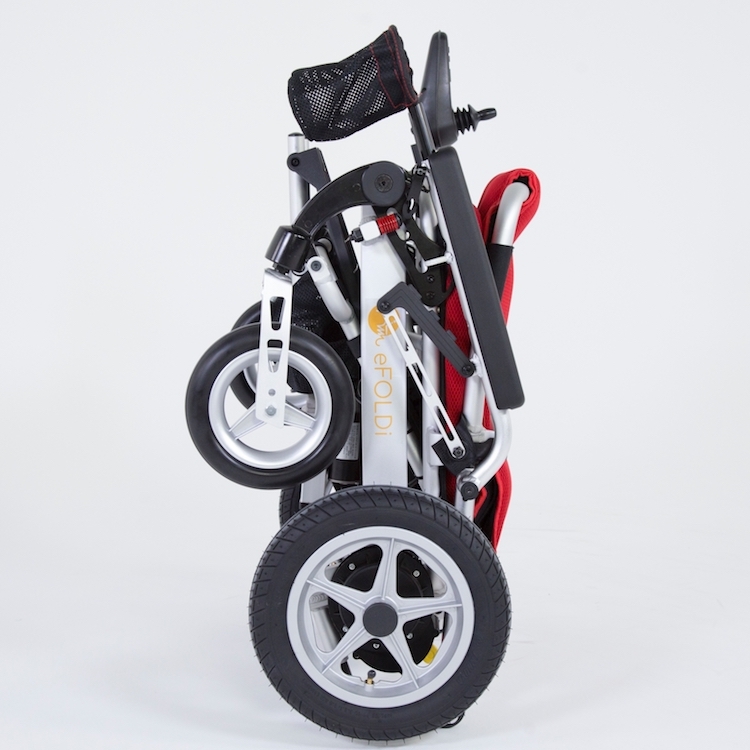 If you are looking for something a little smaller and lighter, please take a look at the award winning eFOLDi folding scooter.